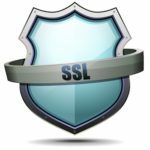 Home / Knowledge Base / Troubleshooting / Which Web Browser Are You Using? There are a number of popular web browsers out there along with different versions and different operating systems. Sometimes, the coding of a website needs to be adjusted so that it works correctly. It is helpful for us to know which browser you are using, what version it is and what operating system you are using so that we can first recreate the same problem that you are having. Once we know that and can recreate it, we can then diagnose and fix whatever problem it is you’re having. This article explains how to find out which web browser you’re using in case you don’t know. The easy way is to just go to whatsmybrowser.org and that page will tell you information about which web browser you are using. 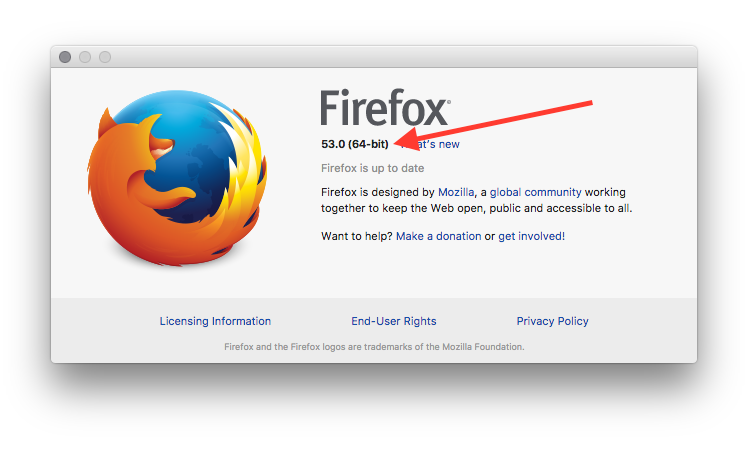 We will need to know which of these (or other browser) you are using along with the version number. 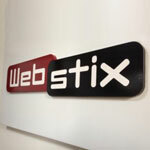 Webstix just supports the latest two versions of the most popular web browsers. Take a look at which web browsers Webstix currently supports since a website might not look correct if you’re using a web browser that it is out of date. You can find the latest web browsers and versions over at browsehappy.com. Note: If you are somehow still using Internet Explorer 6 (IE6), then please upgrade IE6 immediately! You’re probably already hacked. There are a few ways to figure out which web browser you are using. First, look at the top of your screen. Does it say the name of the program? Next, go to WhatBrowser.org (Google website) and it will tell you about which web browser you’re currently using. Email that information to us. We need the whole number. Either send us a screen shot or type in the whole number when you email this information to us. There should be a way to find out which version you are using by going into your computer’s settings or preferences. Please send us ALL of this information – otherwise, we may need to email you again and send you back to this page and ask you to send the rest of it to us. What also really helps us diagnose issues is to know which web page you are on. You can usually copy the URL from the address bar in your browser. If you can, then copy it and then paste it into an email or into your project on Basecamp. This way, we’re both “on the same page” (literally) and it’ll help us reproduce the issue on our end. If we’re each looking at different pages, then it’ll, of course, take much longer to figure things out. and then let us know what numbers it says. If you’re experiencing issues, you might simply need to do a force refresh with your browser, which is an easy way to dump the cache for a single page/website. Please try this and it might take care of whatever issue you have. If not, then send us the information listed above.